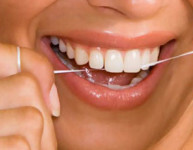 Caring, Friendly Dental Services For The Whole Family. 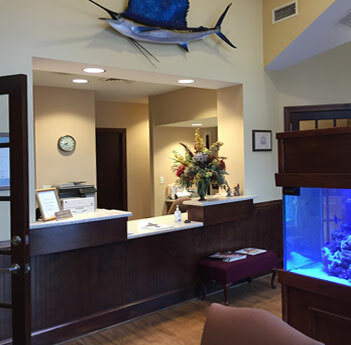 If you haven't been to a dentist in some time, or you are looking for a convenient and affordable dental practice for your family, we invite you to join our patient community. Many of our families have been patients for years. Even new generations are choosing to continue with the dental practice they have counted on for years. Won't you join us? We welcome new patients and believe that you will be convinced with your first visit. The difference is how we treat each and every patient. From children to older adults, we have the experience to help you make the best decisions for your dental fitness. We look forward to knowing you. Appointments can be made by calling the Office. We confirm through Demand Force, email and texting. 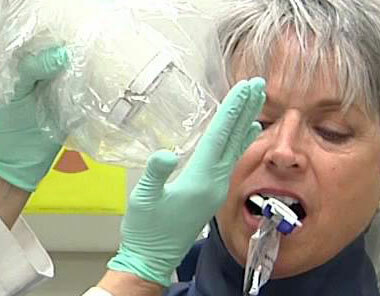 Preventative and Restorative Services Keep Your Smile Bright. Your teeth should be cleaned by a Registered Dental Hygienist (RDH) twice a year, unless recommended otherwise by your dentist. We remove any plaque and calculus build up on the tooth surface, above and below the gum line, then polish your teeth and floss, leaving a beautifully cleaned and sparkling smile. It's important to have annual x-rays of your teeth to give a visual history of how teeth, crowns, bridges and cavities can change over a period of time. This way minor repairs can be made before they become major. 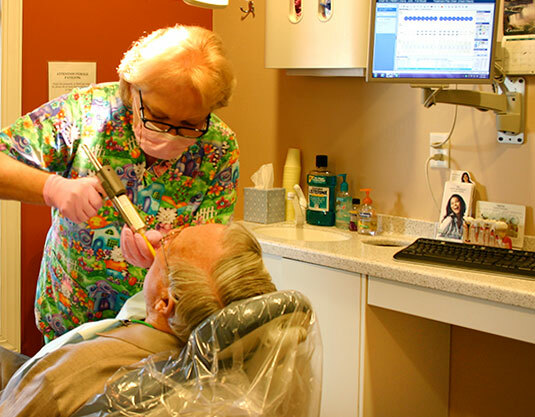 As you age you may need dental specialty services. Dr. Walker and his staff are highly skilled at extracting teeth, adding crowns, root canals and other tooth repair proceedures. 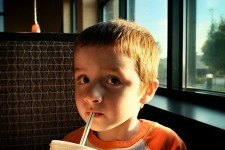 Kids’ Fruit’ Drinks May Have More Sugar Than Soda!